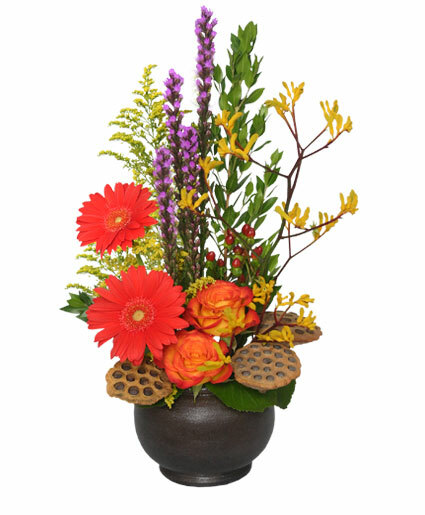 Pour on the charm with this delightfully sunny mix! 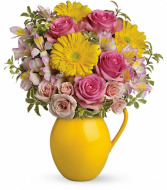 Arranged in our signature Sunny Day pitcher - a lovely gift - this mix of bright gerberas and delicate roses is a guaranteed smile-getter. 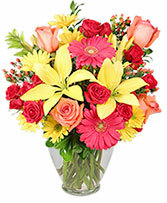 Includes pink roses, yellow gerbera daisies and alstroemeria. 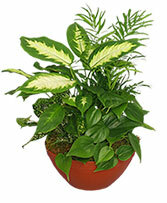 Delivered in a Sunny Day pitcher.